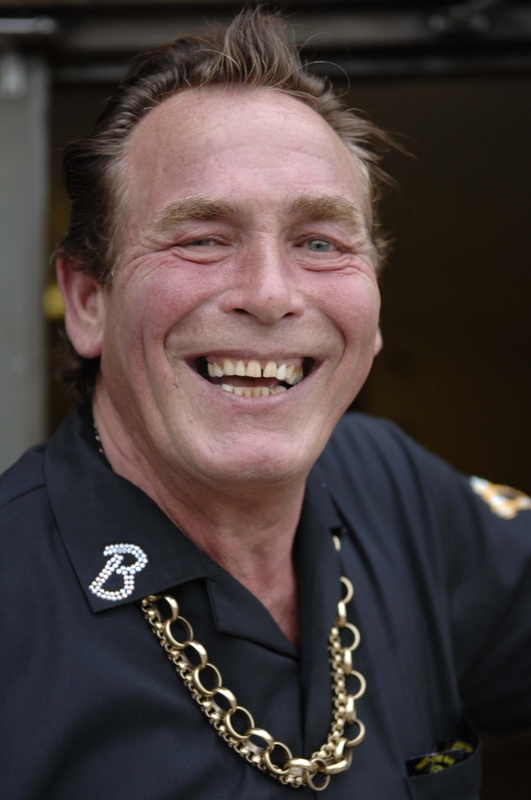 Organised in partnership with sister company Andy Guest Jetters, it will be the first time that the Dutch company has exhibited at the event, with both companies showcasing a brand-new range of emission compliant sewer and drain cleaning equipment. Alexandra Palace in December. On day two of the event, MC Paul Booth will be joined on the Rioned stand by former World Professional Darts Champion Keith Deller who hails from the same area of Suffolk as the Rioned UK facility. Amongst the big vehicle manufacturers at the show, Rioned will demonstrate its innovation credentials with a range of “future proof” new machinery. Since new emissions regulations for machinery were announced a few years ago, Rioned has been developing cleaner, greener solutions that don’t compromise on performance. With new regulations coming in to force this year, The CV Show presents an ideal opportunity for the company to showcase this new machinery. Centre stage will be the new RioCom jet/vac combi. The 7.5t unit incorporates enhanced features such as a more powerful vacuum pump and increased storage space. Uniquely for a production-line jet/vac combi it uses a PTO (Power Take-off) drive unit to convert power from a Stage-V emissions compliant vehicle engine to operate jetting and vacuum pumps. The CV Show will also see the UK launch of a new petrol-engine CityJet van-pack, Rioned’s best-selling high-pressure jetting machine. 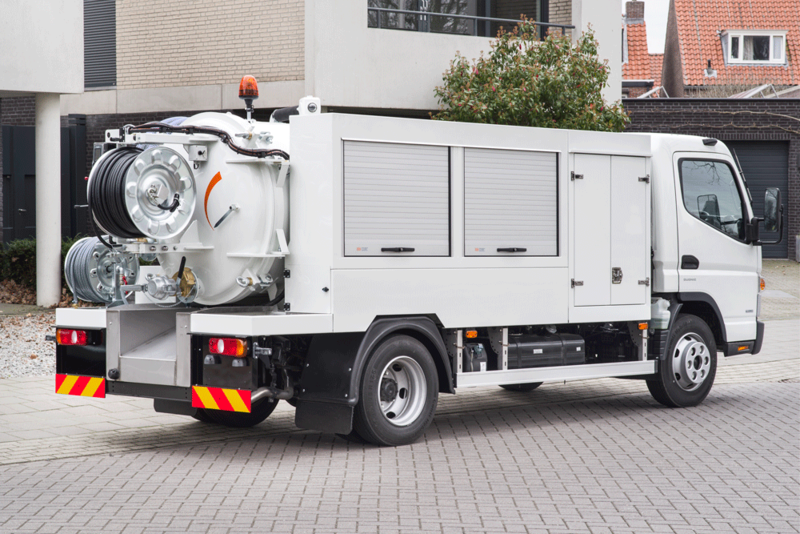 A high-performance jetter designed for everyday use, the CityJet features a hydraulic, 180 pivoting HD reel, along with other innovative features such as eControl+ for engine monitoring and remote control for single-man operation. Andy Guest Jetters will also be exhibiting its new Stage V compliant 3-Series jetter. The new version of the popular van-pack utilises a Briggs and Stratton 37HP EFI V-Twin petrol engine that is lighter and more fuel efficient than its diesel predecessor, and therefore cheaper to run and maintain. Alongside the new 3-Series, Andy Guest will be displaying a tracked Remote Hose Reel. Designed for providing water to remote areas on difficult terrain, the unit on display will be a high specification, low noise, liquid-cooled reel with hydraulic stabiliser. The CV Show takes place at the NEC from 30th of April to the 2nd of May. Visit us at stand 5A110.